Kahlua Coffee Liqueur combines the delicious notes of rum, vanilla, caramel, wrapped in roasted coffee flavor from hand-picked Arabica beans. 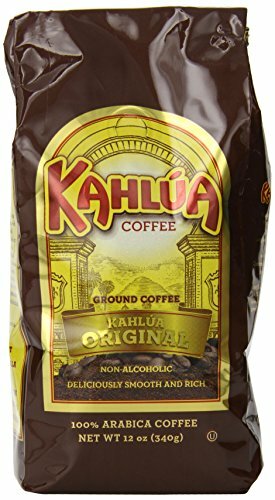 Our Kahlua Coffee uses 100% screened and prepared beans to ensure a bold lively flavor that will give you the pick-me-up you need to get through the day. If you have any questions about this product by White House Coffee, contact us by completing and submitting the form below. If you are looking for a specif part number, please include it with your message.